On March 11th my sister welcomed my second little nephew into the world. He is the spitting image of his older brother and a total cutie. I always find it really surreal that my sister now has babies and it doesn't half make me broody! I went home for Christmas this year and have loved spending time with my family, especially my nephews. I couldn't have asked for a better way to end 2015 than spending it with them. At the beginning of 2015 I vowed to put more effort into my blog and wanted to take it up a notch. Although I didn't blog as regularly as I'd hoped, I feel like I really found my blogging style and passion in 2015. I fell in love with blog photography and discovered the kind of posts I enjoy making. I worked with some amazing brands and got to attend different events as a result of my blog. 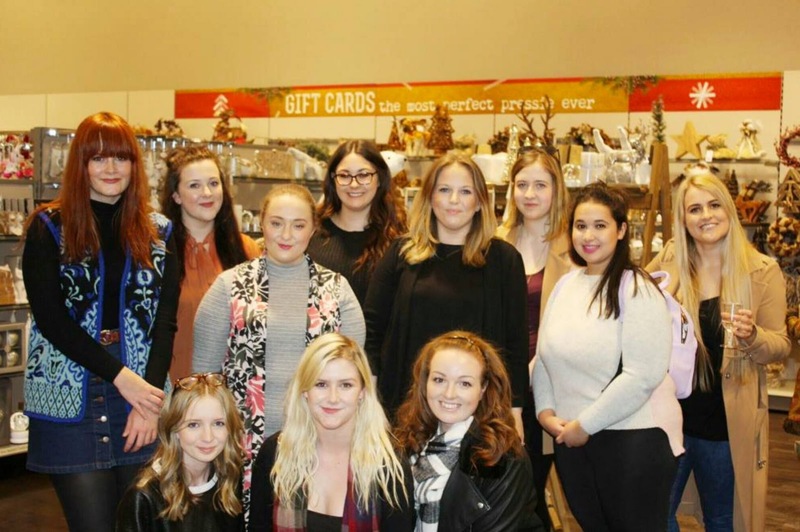 2015 was the year I met (virtually, and in real life) some of the loveliest bloggers ever. It's the first time in my blogging "career" that I've felt truly connected with the community and I love being supported and supporting some of the amazing ladies I have got to know. 2015 saw me make many travels to London, something I'd wanted to start doing since moving to the South. 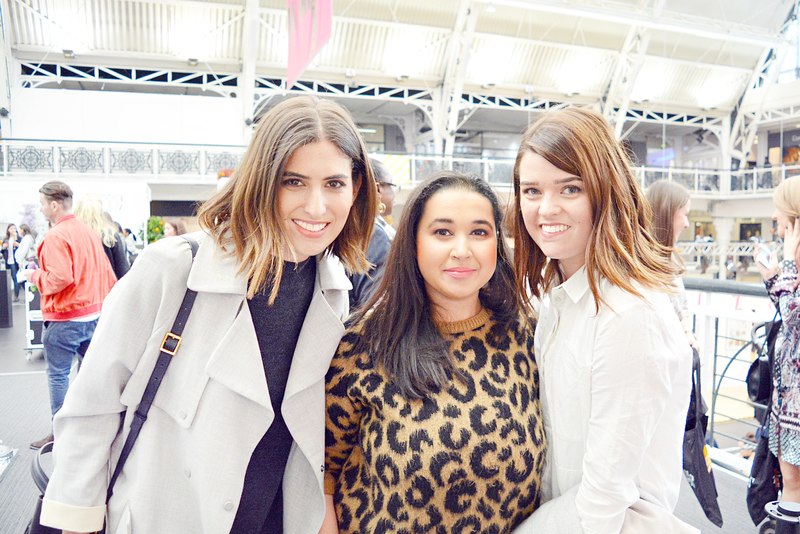 My favourite trip was to Bloggers' London Fashion Week, hosted by The Bloggers Hangout. It was by far the best blogging event I've been to and the whole day was amazing from start to finish. You can read all about it HERE. 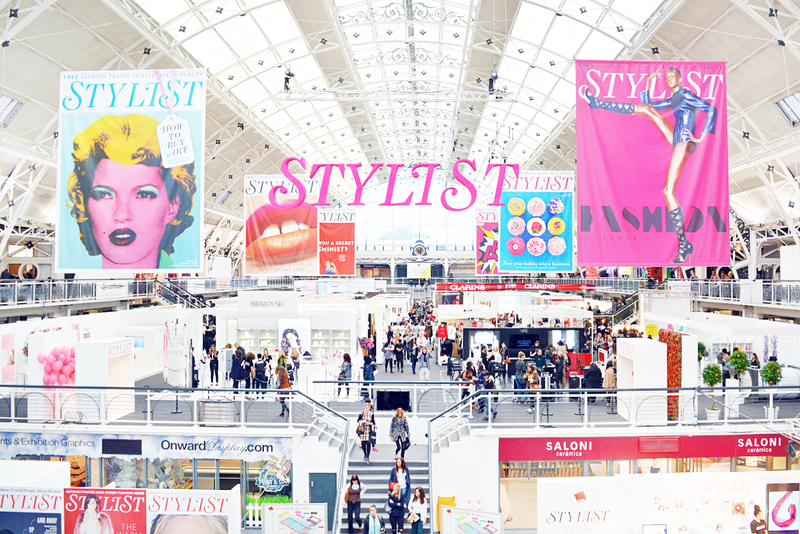 Another London highlight was Stylist Live, which you can read about HERE. 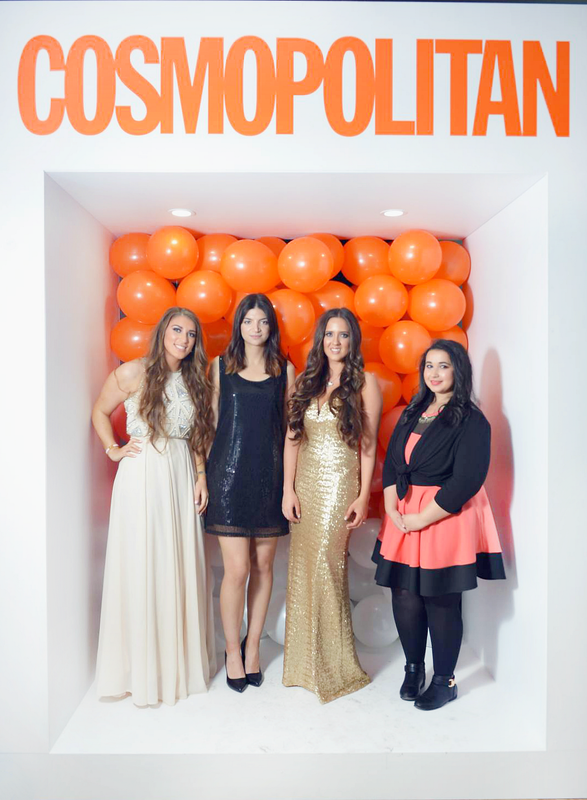 The event was hosted by Stylist magazine and held in the Business Design Centre. Highlights of the day included meeting Lily Pebbles and Vivianna Does Make Up, and seeing Pixiwoo's live interview! 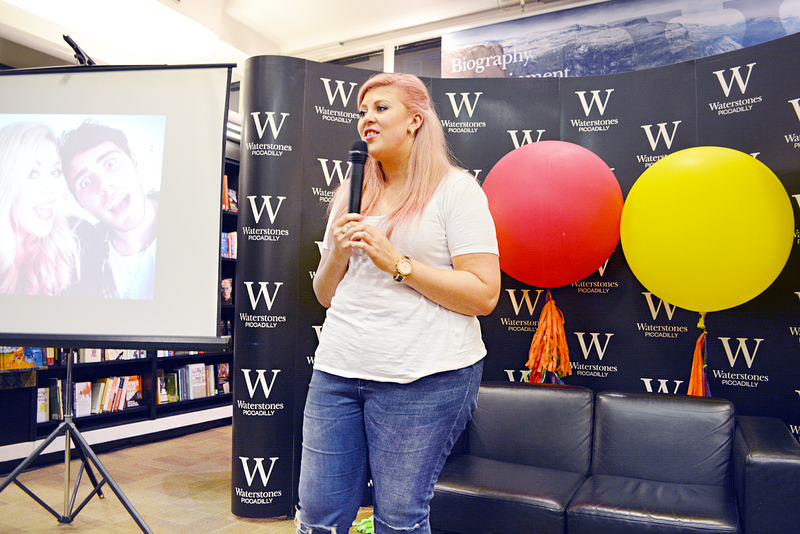 Back in October I dashed off to London again for Louise Pentland (aka Sprinkle of Glitter's) diary signing and live Q&A (HERE). I've watched Louise's videos for many years and I'm still in disbelief that I finally got to meet her. The whole thing was very surreal but I thoroughly enjoyed myself and will always remember it. At the end of 2014 I landed my first ever part time job, working in River Island over Christmas and New Year's. From there I managed to secure a more permanent role in a department store, giving me more financial security. It's been a bit of a rollercoaster but I've made some great friends along the way and feel blessed to have a job in an economy where jobs are hard to come by! In all the hustle and bustle of 2015, my university studies kind of took a back seat. I wasn't really happy with my performance and didn't think I gave it my best shot, but I somehow managed to achieve a 2:1 overall. Although I am disappointed with my efforts in my first year, achieving a 2:1 made me realize that if I just work a bit harder and really give it my best shot I really can achieve a 1st this year. Looking back, 2015 definitely stands out as a year of achievements and amazing experiences, but also stands out as the quickest year of my life. I noticed that time flew by so quickly I barely had time to start my resolutions, let alone accomplish them. For 2016, I want to use my time more wisely and not take the days for granted. Everybody has the same 24 hours in a day and I want to make better choices for how I use mine. I do have a list of resolutions I want to achieve this year (most of them, recycled from last year) but I think they can all be summed up by using my time more wisely. I want to stop thinking I can do everything "tomorrow" and focus on the present. As a day dreamer I often find myself dreaming of the future and I've noticed that there are two kinds of people: those who create happiness and those who spend their entire lives waiting for happiness. I hope to grow in to the type of person who creates happiness and finds ways to enjoy the present instead of constantly dreaming of the future. So here's to making 2016 the best year yet, one day at a time. What are your 2015 highlights?